Calling all technology professionals in the Central Pennsylvania region for a series of great networking events. At TCCP, technology innovation and networking are part of our DNA. 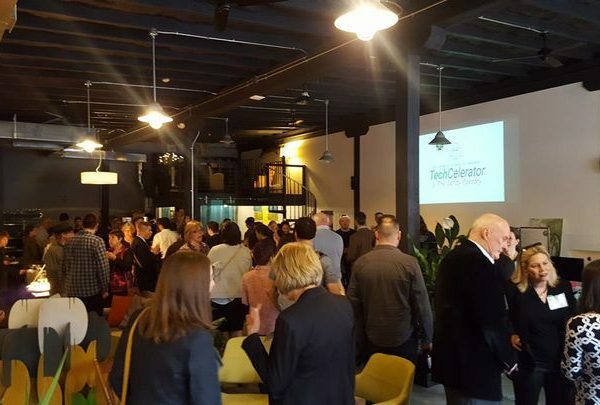 The Technology Council of Central PA connects our members with the individuals and organizations needed to grow their business. 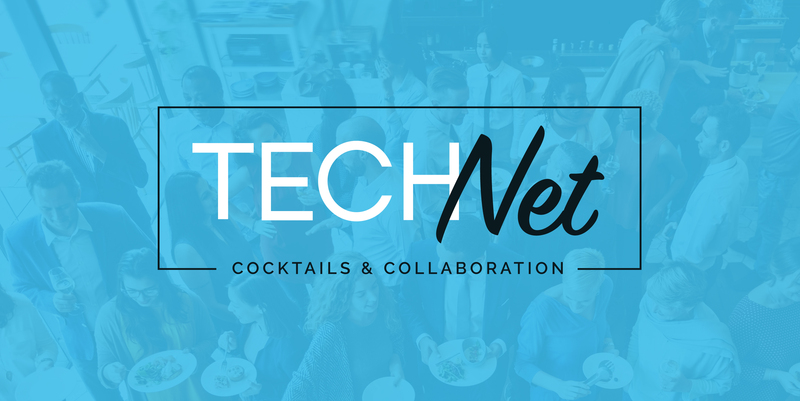 Whether you’re trying to reach new customers, build partnerships or secure funding, the TCCP facilitates introductions through our monthly TechNet business network events. Each month we invade an amazing venue in either Harrisburg, Lancaster or York. We dine on lite fare, sip adult beverages and trade tech war stories with Central PA’s technoratti. The bottom line is that we help you make connections. If you’re new to our region we’ll provide you with a roadmap to help make you successful. If you would like to be introduced to a specific company or individual, our team can make that introduction. We program more than 50 events every year that connect, educate and engage our members. Connecting members and organizations to promote technology and fuel economic development. Sign Up to receive updates from the TCCP about upcoming networking events, programs and more.